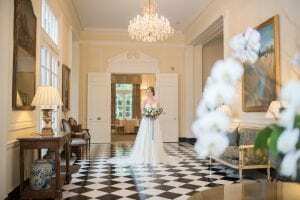 There is nothing quite as southern as bridal portraits, just consult our list of southern bridal traditions here! But maybe your not a “Southern Belle” and think that these shoots just aren’t for you. 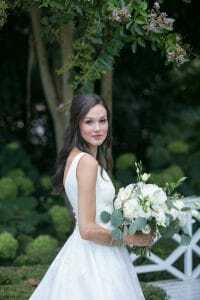 And as a Charlotte wedding planner, I’m here to tell you that Bridal Portraits are for every bride and give you my top 4 reasons why! 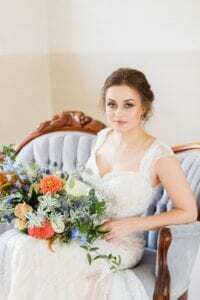 A bridal portrait session will give you the ability to focus on you! Not your groom or family, just you! These fun shoots center around you and that is it. You’ll get amazing detail shots of your dress, hair, and makeup. I mean what’s else to love? It a great way to practice. You’ll need to schedule a trail run with your hair and makeup team anyway. So why not take advantage and get your pictures done the same day. You can make sure you will look stunning during your wedding and make memories that will last a lifetime! Other than your wedding planner (which you should definitely have!) the other vendor you will spend the most time with on your wedding day will be your photographer. They will be capturing some of the most important moments in you life! A bridal portrait session gives you the opportunity to get comfortable with them. Learn their vibe and how to work together! Your wedding is a once in a lifetime event! So soak up every moment! There is nothing more fun than getting dressed up and posing for the camera. So go to the salon, get pampered, and smile! Your getting married! Need more help planning your wedding? 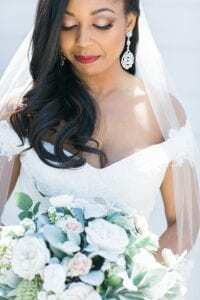 Contact Magnificent Moments Weddings today! We would love to help make your wedding day amazing!